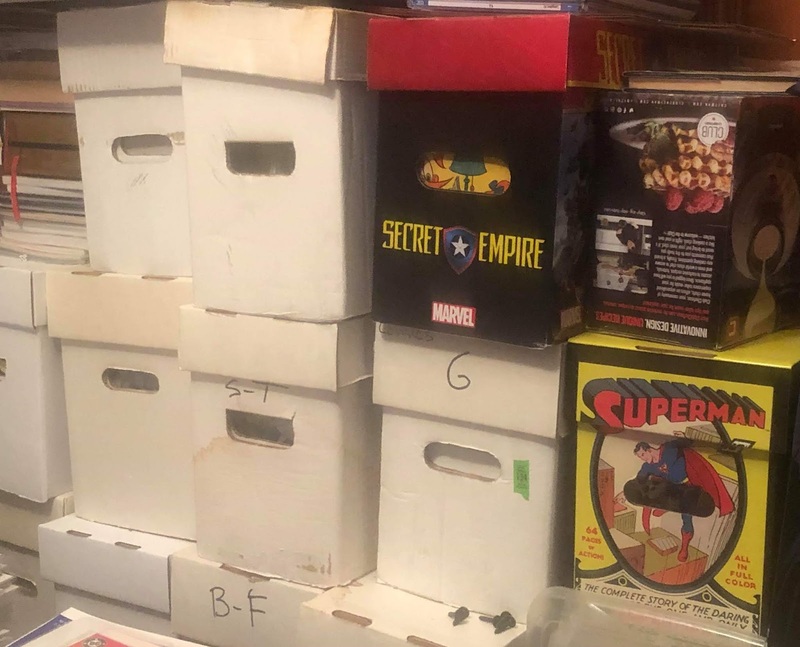 We are back with another Sleuth Longbox! This week we're going to dive headfirst into a tricky subject, one that will most likely upset some. Some might even agree with me. We'll just have to see. That subject is: The best creator runs in comic history. For those of you that aren't sure what a run is, it's this: a run is a stretch of time on a comic series where the writer and sometimes the artist don't change, they can go on for months, or the some of the best ones go on for years. This list will have something that might surprise some of you, but then again, it might not! While this run didn't have the longevity or even the legendary status of some of the others. It did have one thing going for it. It changed the voice of comics. It was darker, more nightmarish. 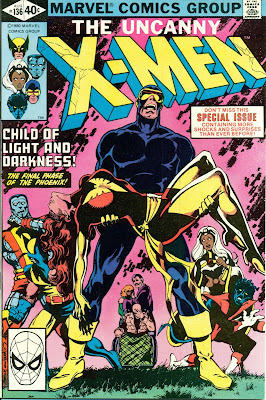 The characters, much like Chris Claremont's run on X-Men was the beginning of superhero diversity being celebrated. 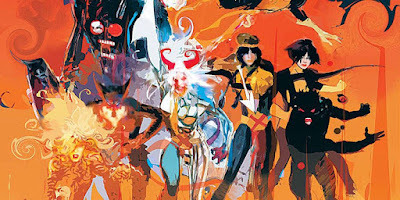 The characters where wild and out there, and frankly, only Bill Sienkiewicz could have been the one to breathe visual life into many of them. This is another one that is only borderline legendary. 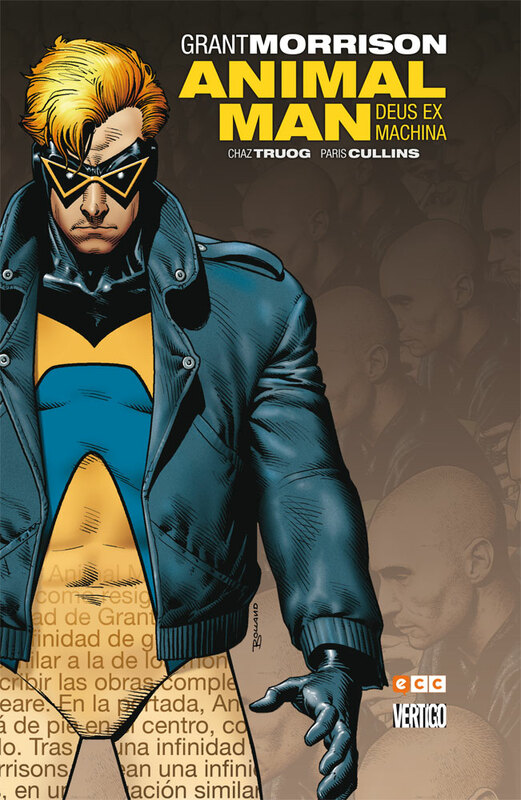 It's a great run that totally redefined a character, made him more enjoyable than he ever had been before and honestly gave him a new lease on life (that didn't last long after this run ended.). 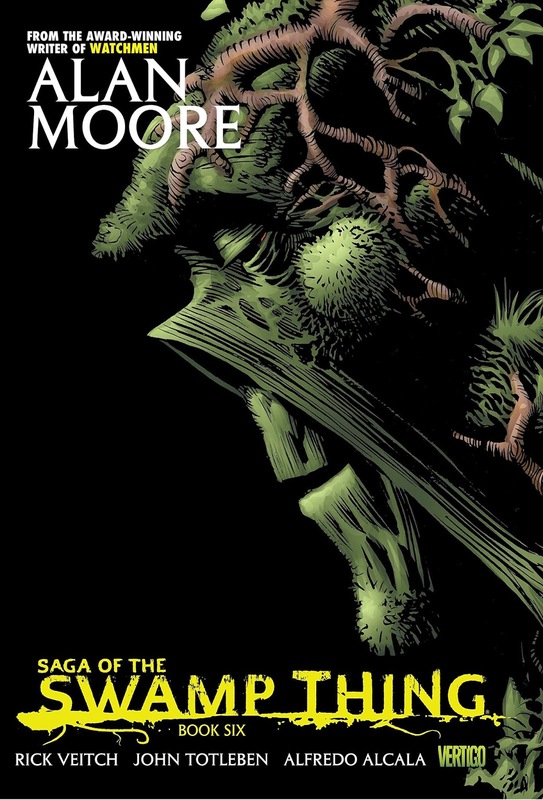 Morrison is a magnificent writer, creating depth of emotion and cerebral situations that wouldn't have occurred to any other writer. Swamp Thing had been done before, and done extremely well, but this created a universe. It was a deep dive into the psyche of the Earth, of the love of Gaia, and the beauty of her vengeance. This run gave us some of beloved characters and gave DC a brand new take on their darker side. This run, if you can get your hands on it, will likely become a once a year read, it's just that good. 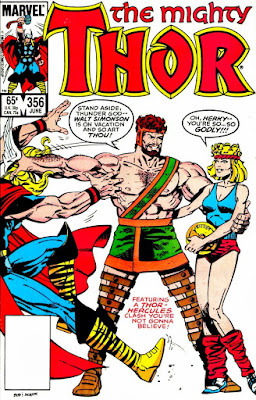 Thor has been legendary (in comics) since he debuted in the 60's. 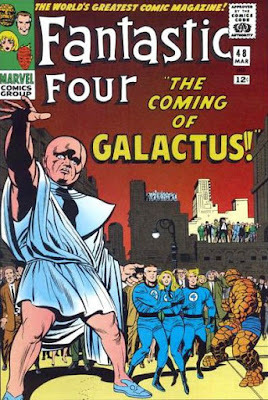 Stan Lee was able to sink his teeth in and have a blast with the dialogue, create galaxy spanning adventures while at the same time keeping him firmly grounded in our reality. That being said Walt Simonson took it to the next level, Thor, for the first time in comics became a GOD. He existed in a universe of fleshed out gods, his adventures were some of the most fun things to read, the art was top notch, they were just....magnificent. It doesn't get more legendary than this run, it lasted seemingly forever, it was beautiful and helped establish what comics would be for the next 100 years (at least). I'm not going to go into details, there are just too many to list, Joker, Batman, Robin, Two Face, Penguin, Catwoman the list goes on and on, lets just leave it at this was a legendary run. 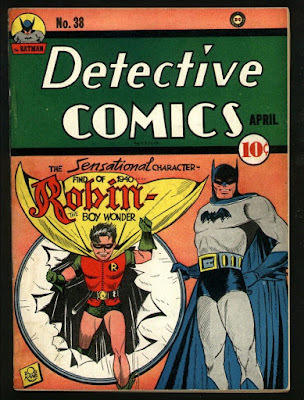 After the comics code was established Batman and the other superheroes took a massive hit, it became stupid and frivolous, gone was the stories of the hard boiled detective and his teen sidekick. In 1966 DC went further, and Batman was released on television as the most camp thing ever made, it was glorious and terrible all at the same time. After it was cancelled DC realized they were left with a character that had no staying power and was totally out of place in the rest of their universe. 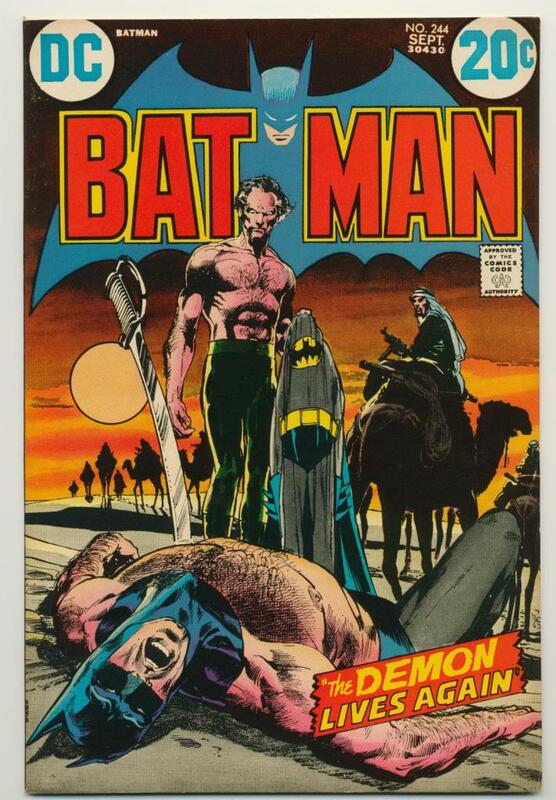 Enter Denny O'Neil and Neal Adams, back was the dark knight, back was the detective, in were new more cerebral villains, and back, most importantly, was Batman. This laid the groundwork for every single Batman comic that came after this run, therefore, it sealed it's spot in the top 5. 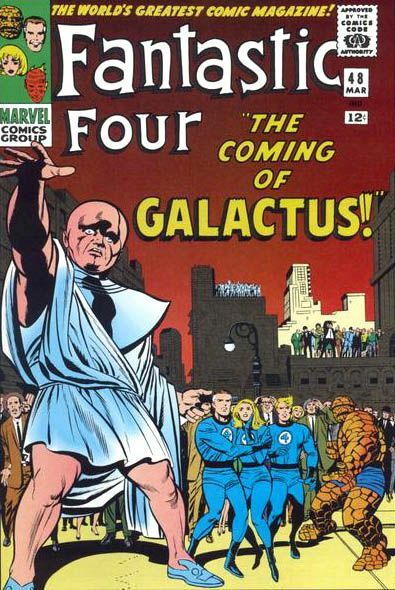 This series started Marvel in the 60's along the path that would turn them into the juggernaut they are today. Besides the First Family of Marvel, it gave us space faring stories, other dimensions, other races, all with a voice that didn't condescend to it's young readers. 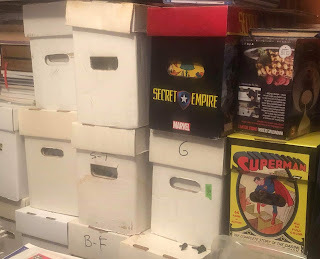 Lets just list a few of the characters that debut'd here, Black Panther, Doctor Doom, Namor the Submariner returned to comics in these pages, Silver Surfer, Galactus, Warlock we could go on and on. This is how you do a run in a comic, yet....it's still not the best. 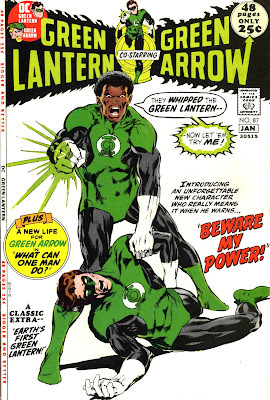 This is the one, this is the one that started the idea of diversity in comics being a positive thing, and it did it with an eloquence that left the less enlightened unable to do anything other than read dumbfounded at the amazing universe that unfolded over an extremely long run for the writer, that saw his book go from barely scraping by month to moth, to being the biggest book on the shelves for the better part of a decade. It's utterly brilliant. 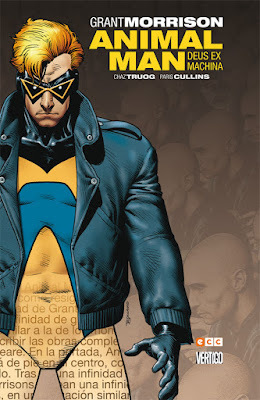 The X-Men killer. This book was the first time (for me at least) that reading about people my own age in comics felt believable. They had problems like mine, they were human, they were flawed and they were wonderful. 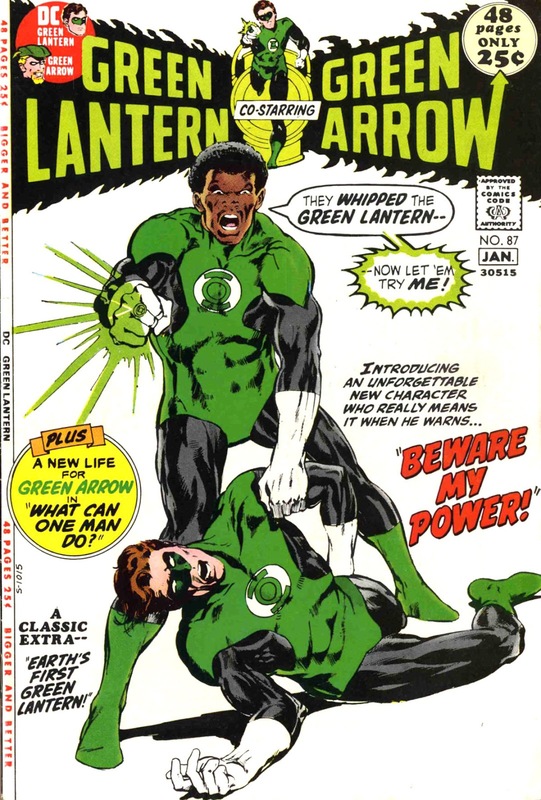 Again, this title introduced us to so many characters that have become utterly beloved, again diversity was at the forefront. Acceptance and love was the lesson of the day. I still go back and re-read large sections of this run, because the impact was that great on my life. If you haven't read it, what the hell are you waiting for? 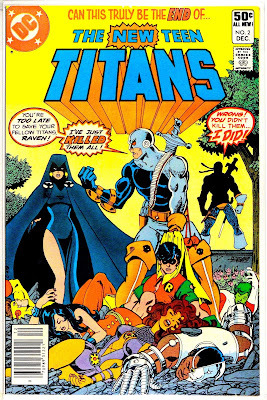 If you don't, Brother Blood and the Hive will come get you and conscript you. This is it. This is the best regular issue run of a comic ever written, and committed to paper. It was flawless, it broke new ground, it was written for adults and kids. It broke your heart, it taught you about the dangers of cults, it showed that fixing the universe starts with fixing your back yard. 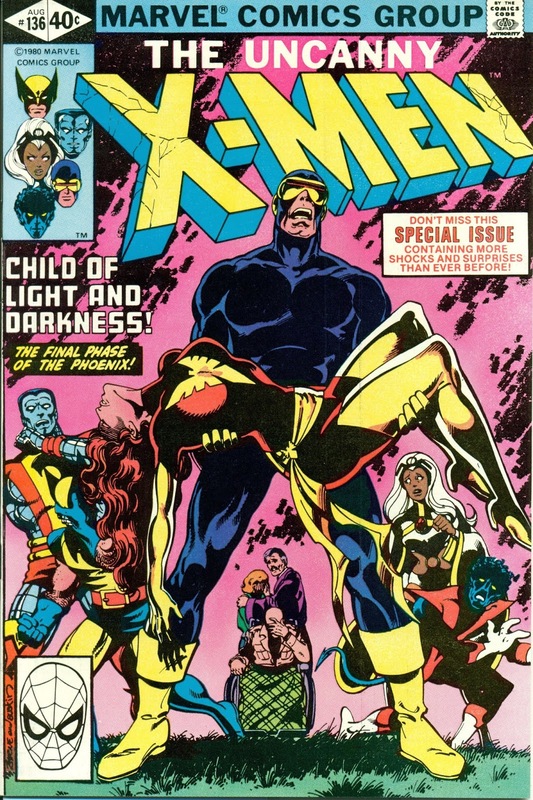 This was the quantum leap in comic story telling that allowed Chris Claremont to tell his X-Men stories, that allowed Marv Wolfman to explore being a real live teenager. This one. As long as i live, this will most likely be the high water mark for what a serialized long term comic can be.